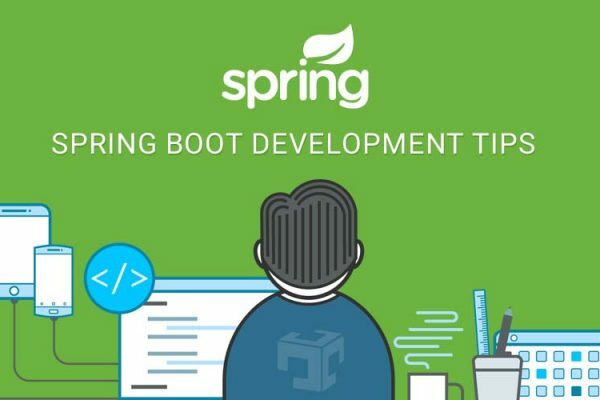 Spring provides session management and also give the best option to store session in persist memory so even server will be restart and then session and session data will persist. 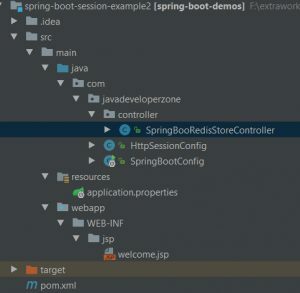 Here is an example of persist data using redit – spring boot session example using Redis. 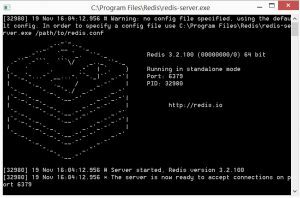 spring-session-data-redis and lettuce dependency require for Redis store. JedisConnectionFactory bean responsible for override default HttpSession management. http://localhost:8080/viewSessionData while calling this url, it will create session, store session data in redis and then store cookies information in a browser. It will create SESSION cookies and store in a browser.